Kernow Fires are suppliers of the Skantherm Elements 400 in Cornwall. 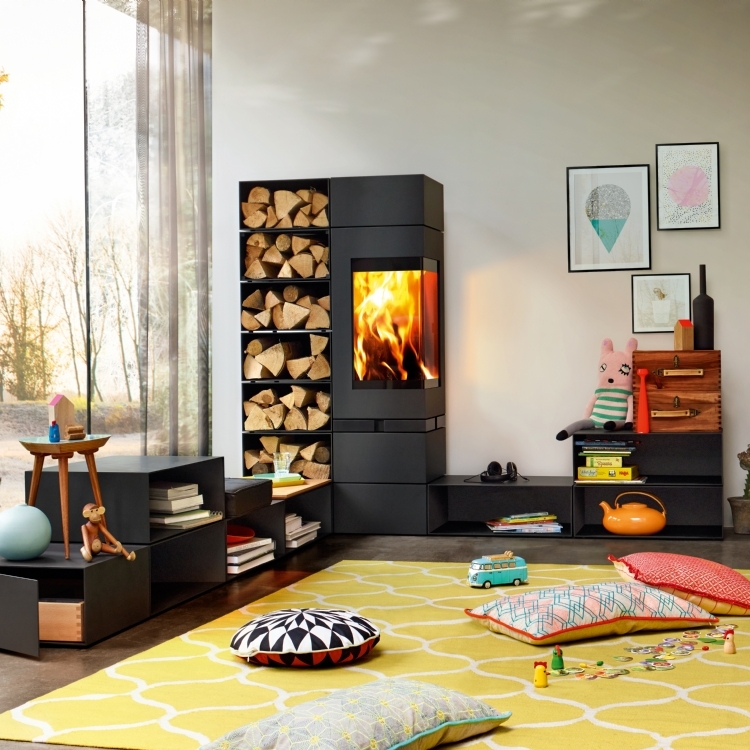 With its distinctive linear design the Elements 400 Front perfectly stages the fire. It has a heat storage mass of up to 230 kg, storing the heat for a long time after burning. 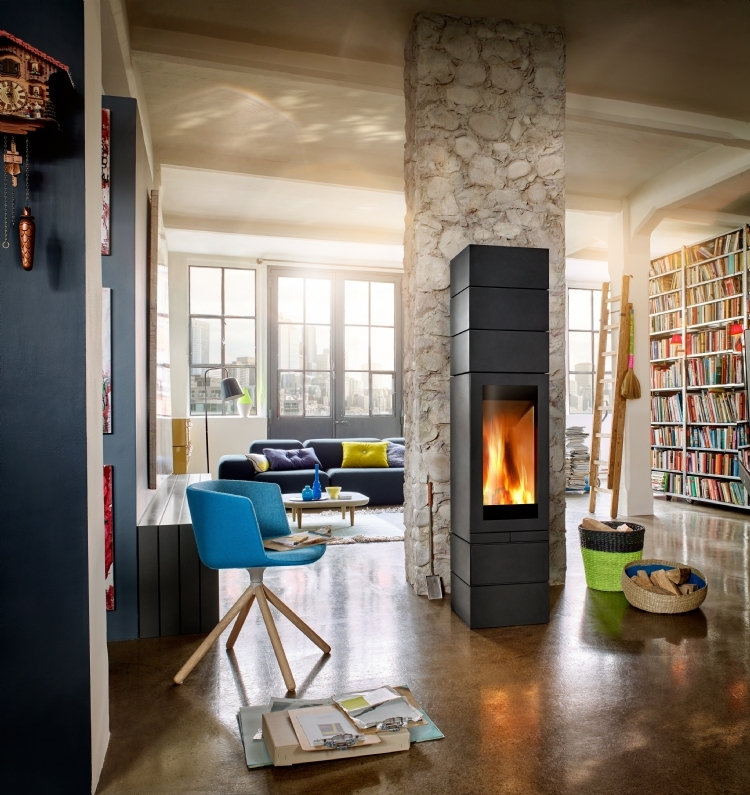 The Elements 400 Front can rotate by 90° so that the fire is always perfectly in view, no matter where you are in the room.